Happy Holidays From The Donut Haus! The Donut Haus believes nothing shows your family and friends how much you care like homemade Christmas goodies! 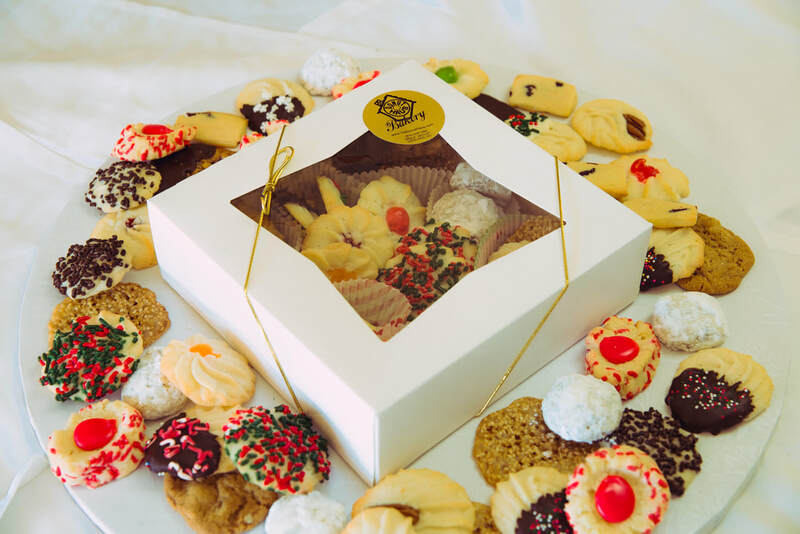 Each year, we bake up batches of traditional Christmas treats for you to share with your loved one. Swing by the store to see what we have available, or place a special order today!